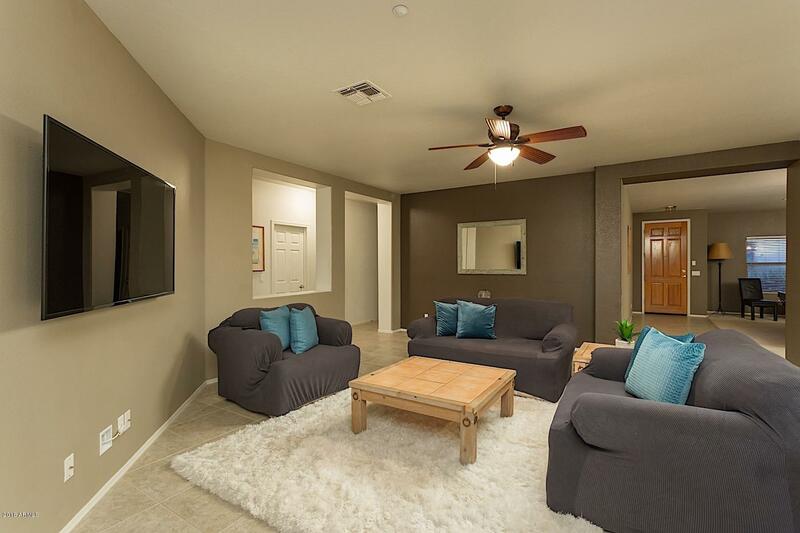 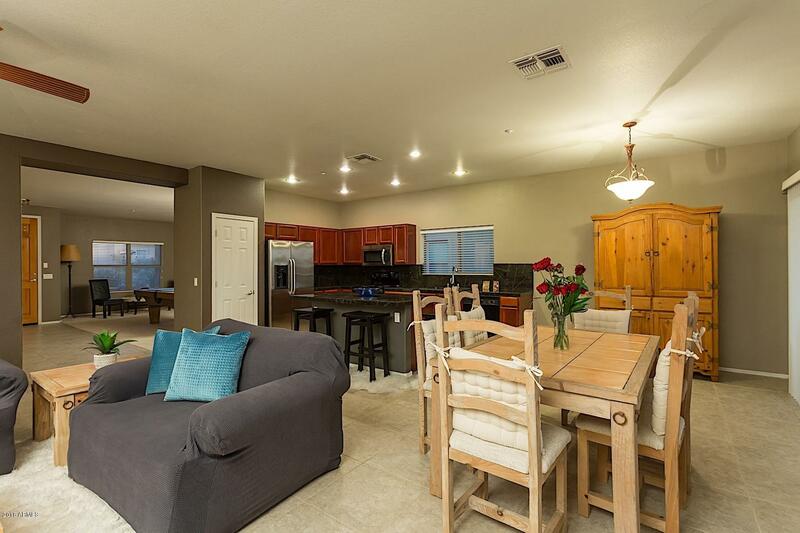 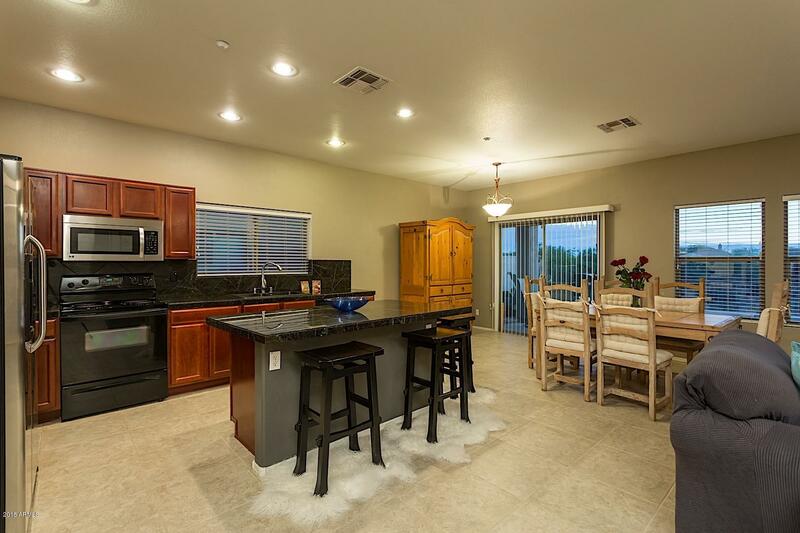 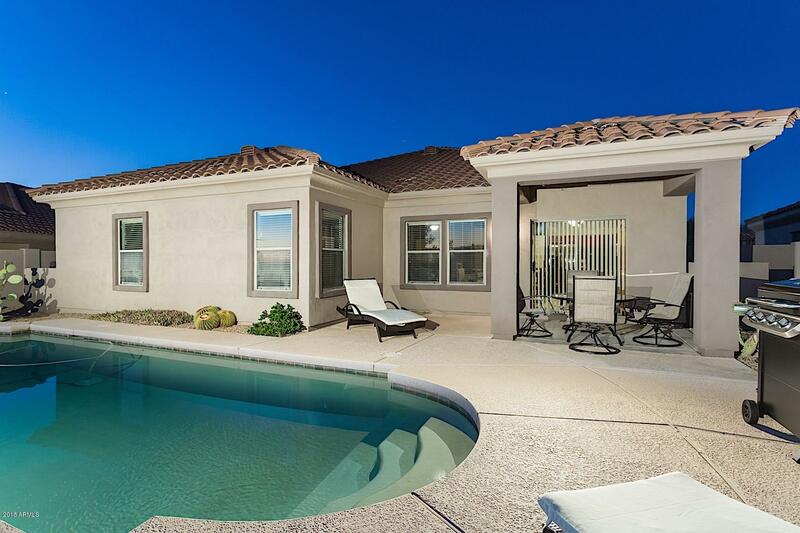 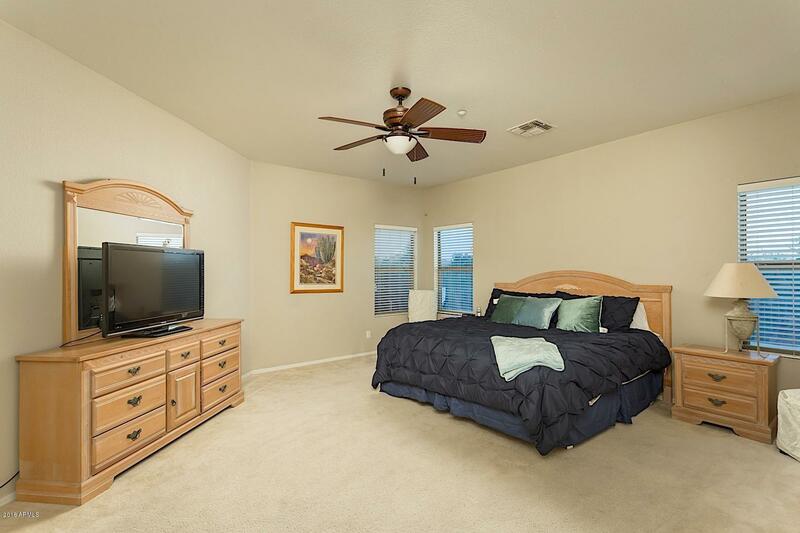 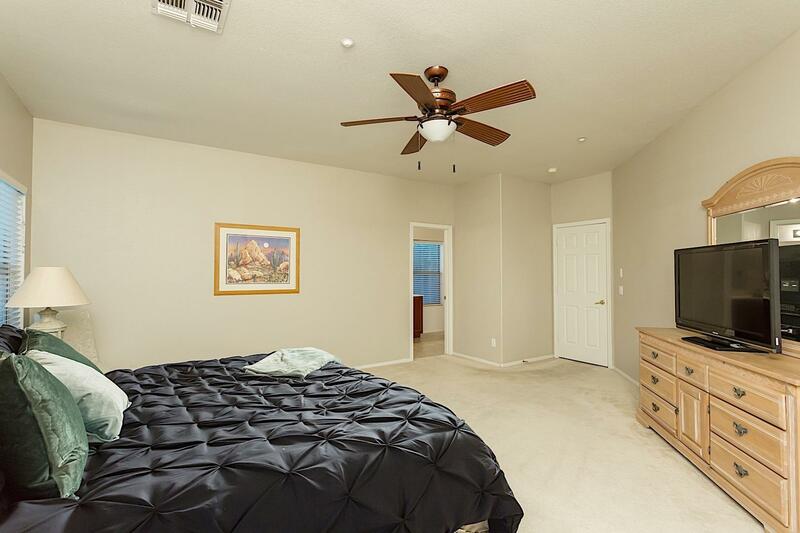 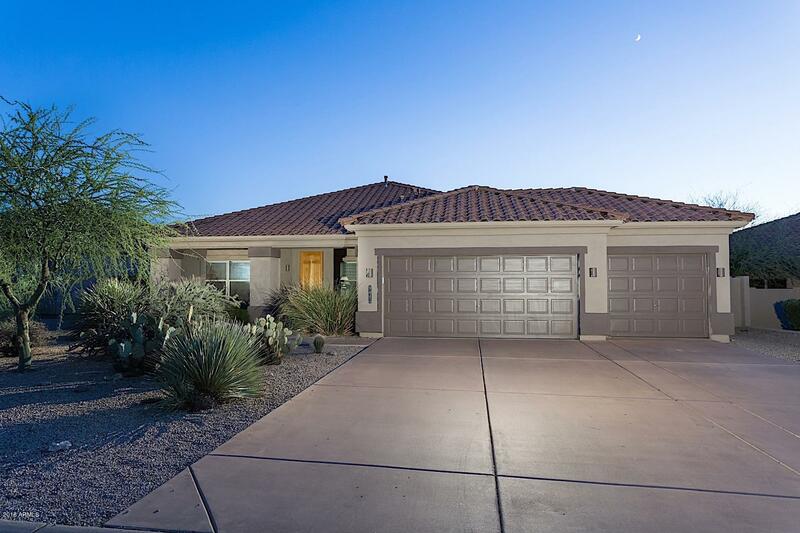 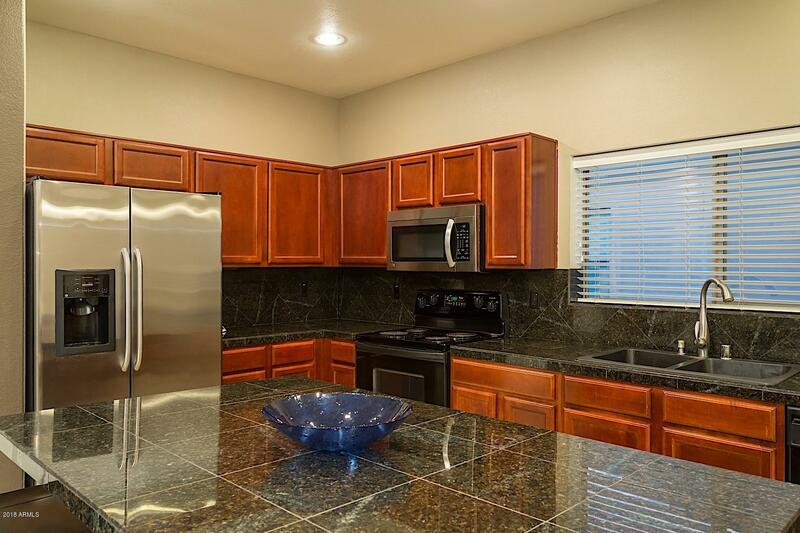 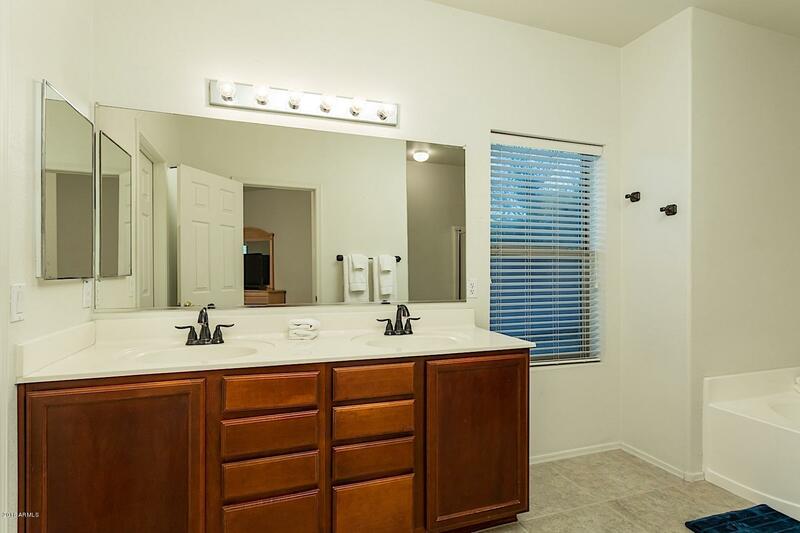 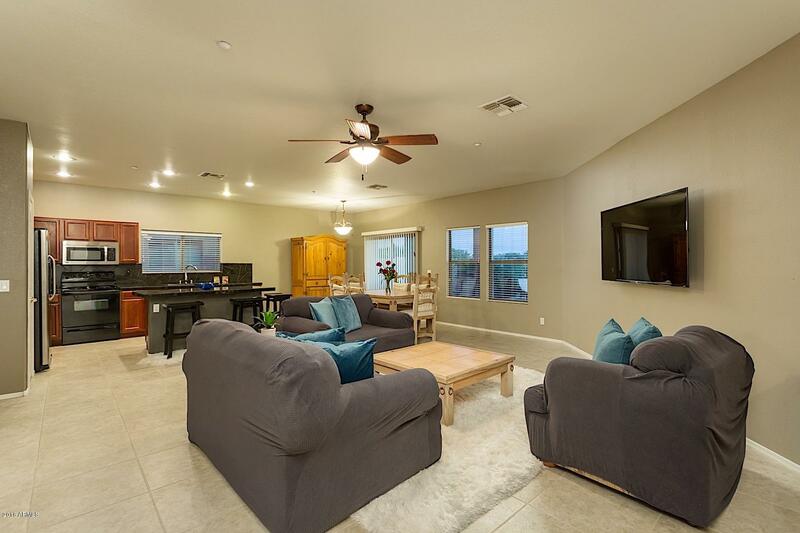 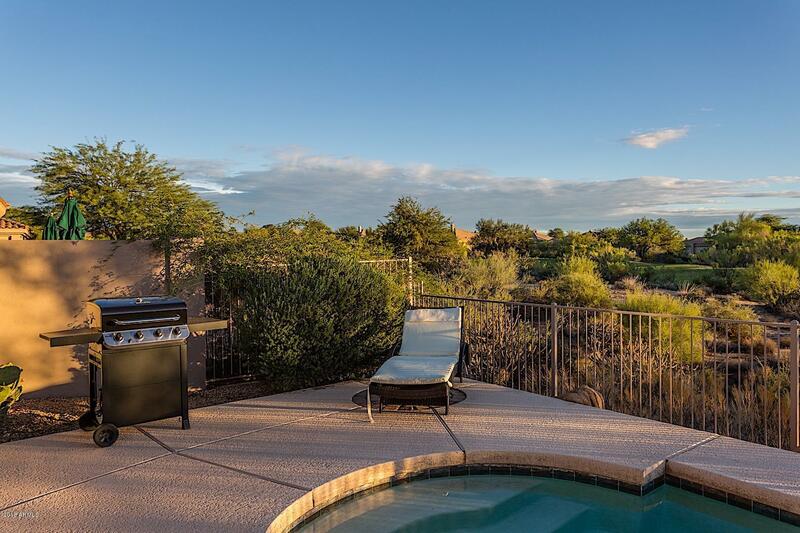 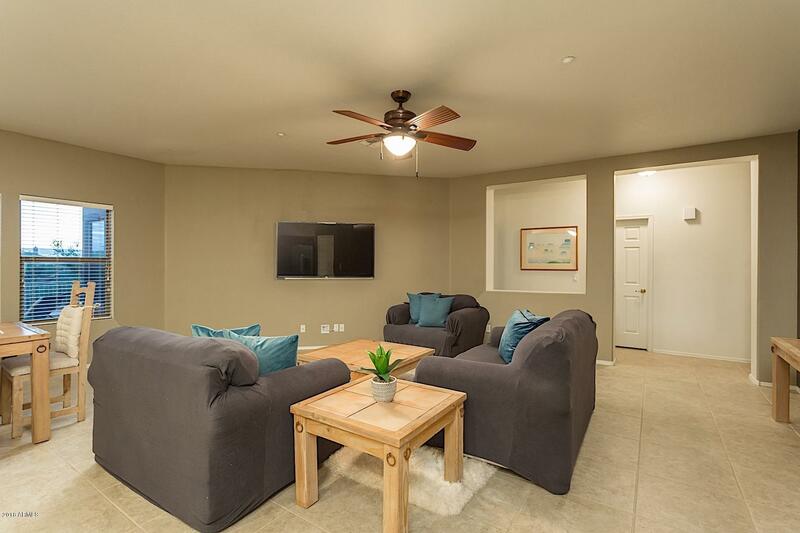 In North Scottsdale near the legend trails is this beautiful 4 bedroom home. 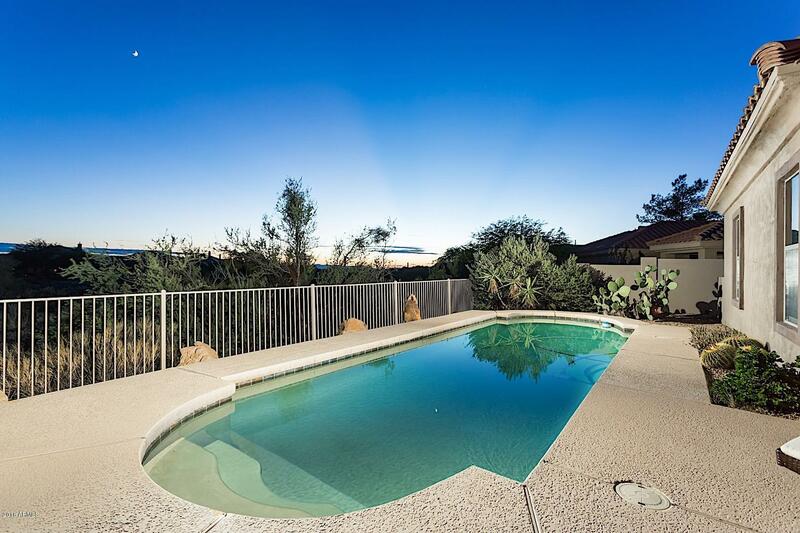 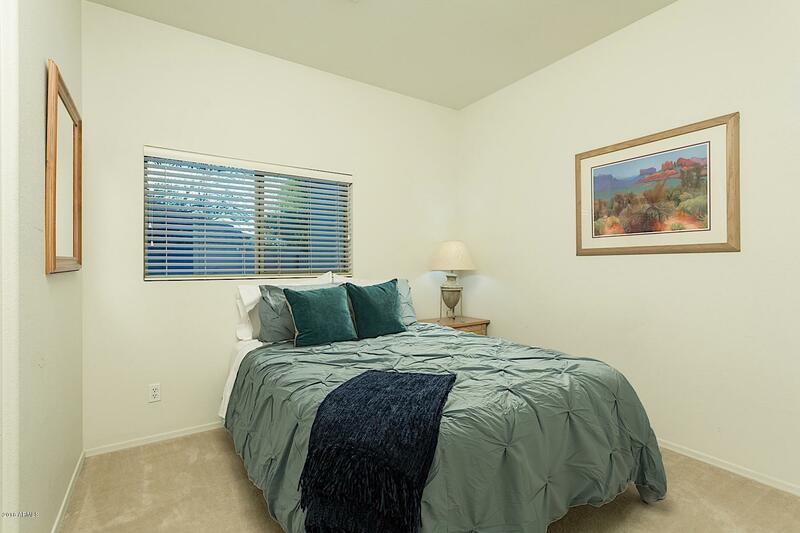 Located on the legend trails golf course, features a private pool over looking the golf course. 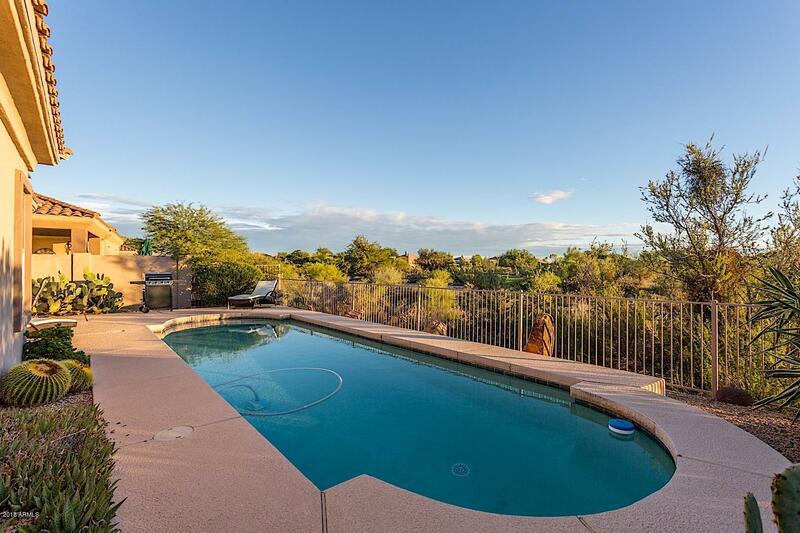 With in a very quiet neighborhood a little north of the 101 off of Pima rd. 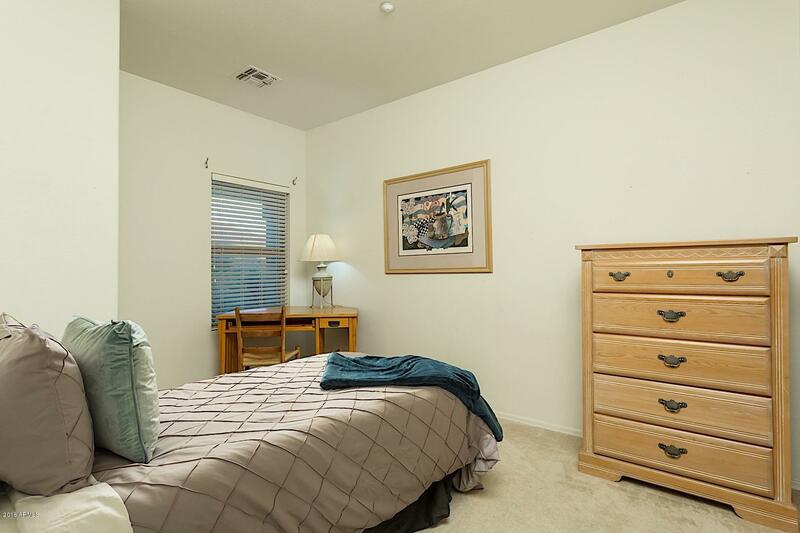 There is a three car garage and private driveway. 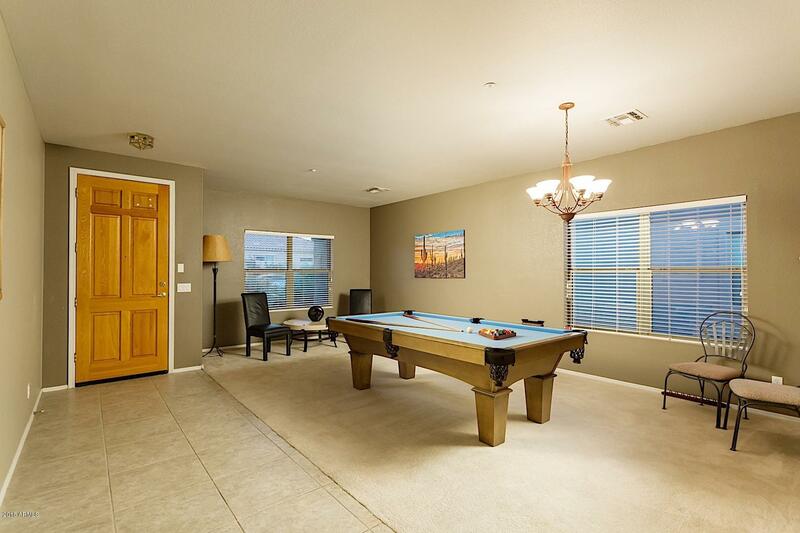 Once you enter you will be in the pool room. 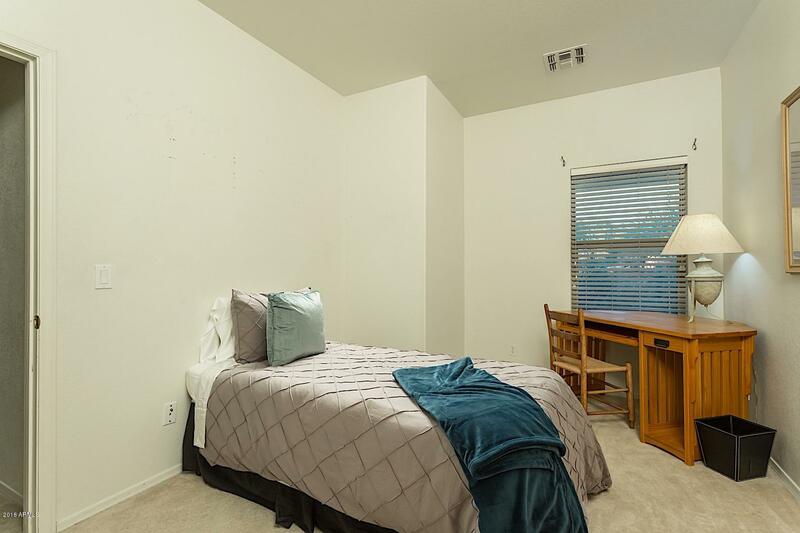 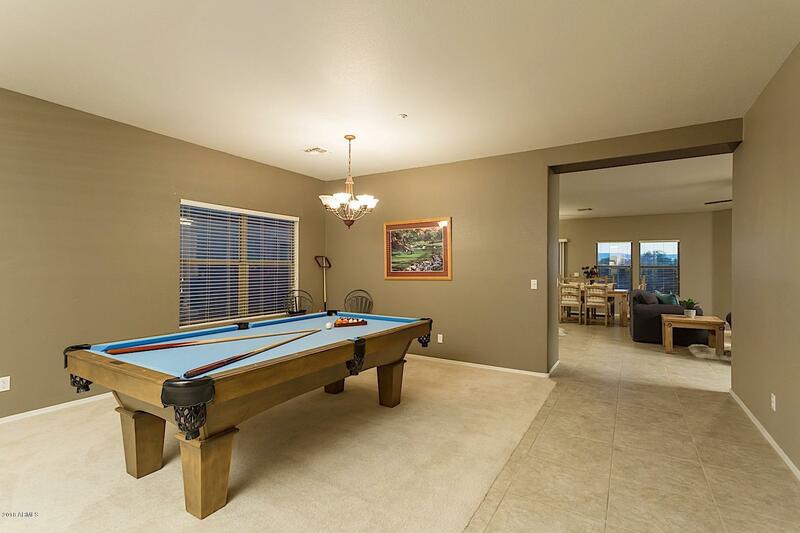 This room features a full size pool table and lots seating. 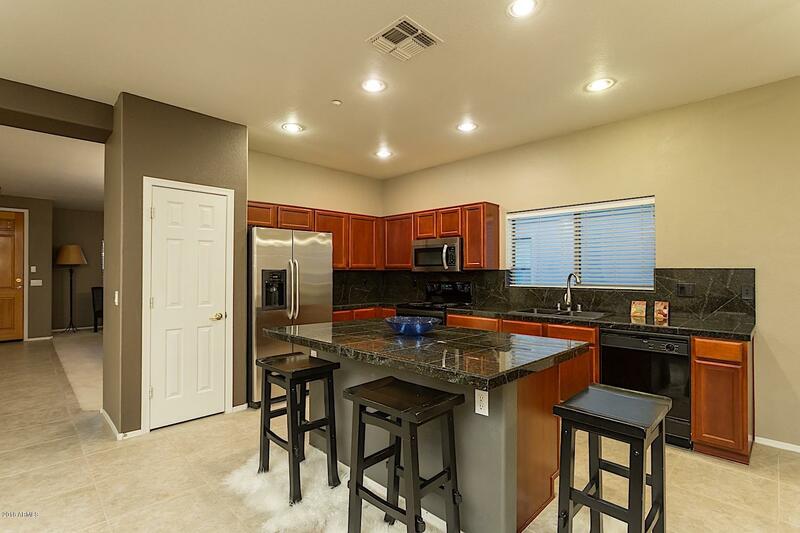 Adjacent to the game room is the main living room, dining room, and kitchen. 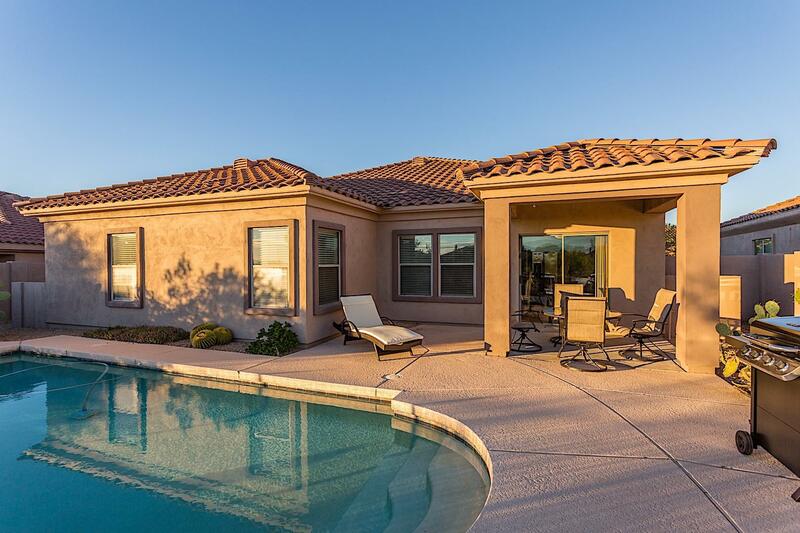 The home has a open floor plan with brand new flat screen TV in the main living room which over looks the private pool and golf course. 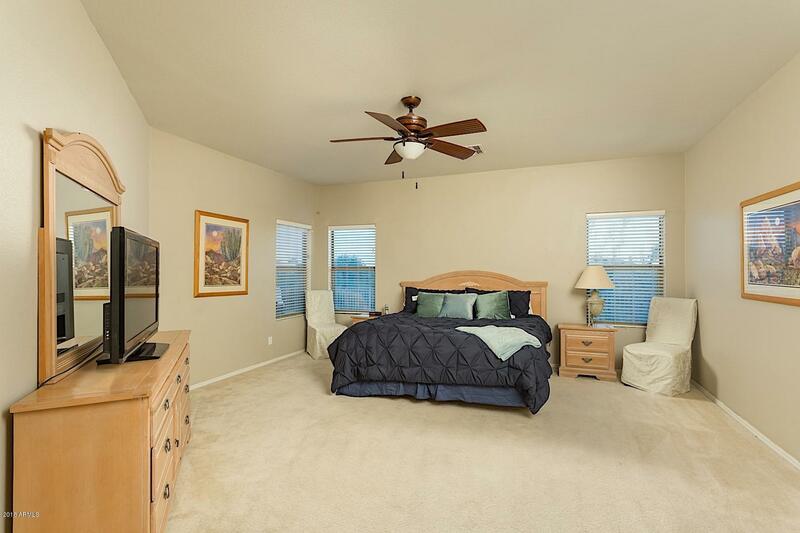 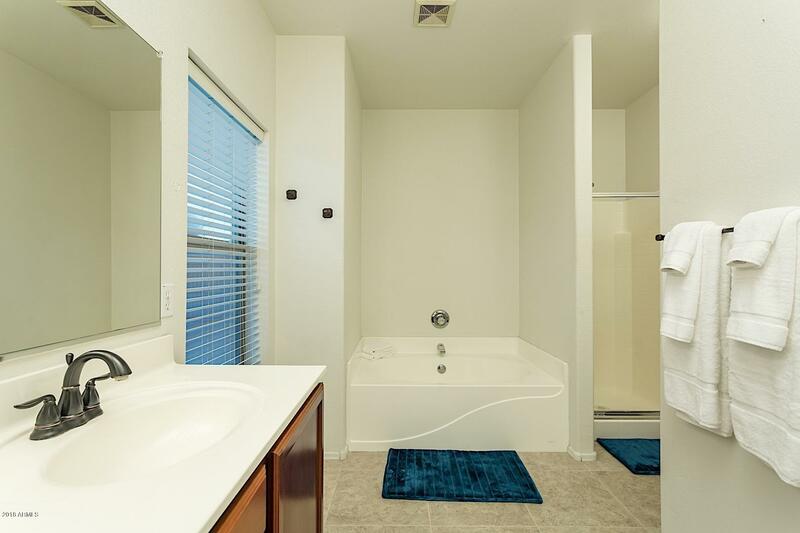 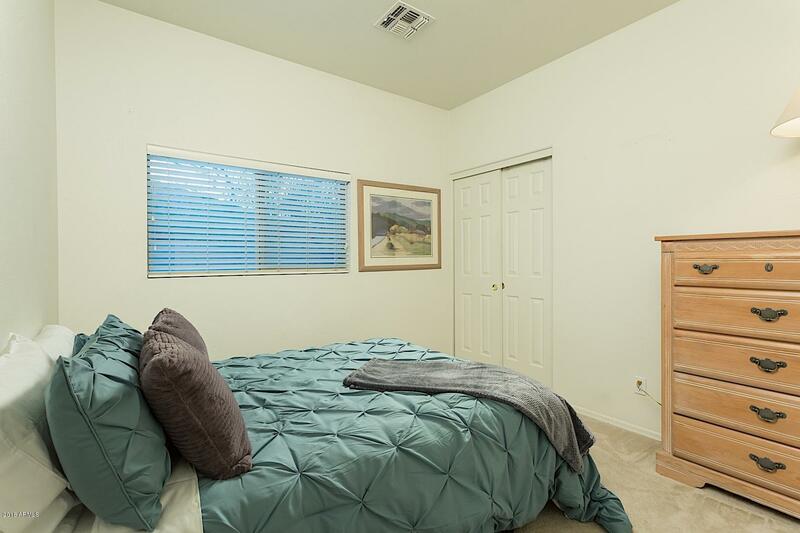 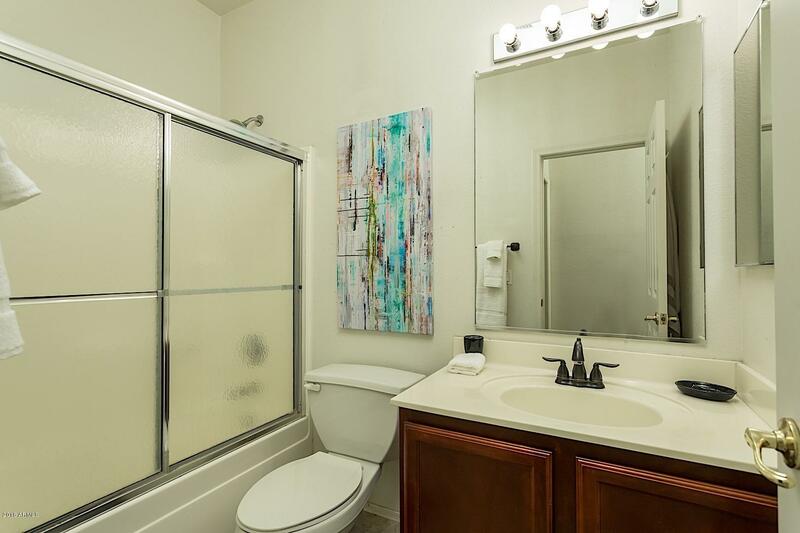 This home has 4 separate bedrooms the master with a king bed, walk in closet, large private en-suite bathroom with a separate tub and shower, also a TV.